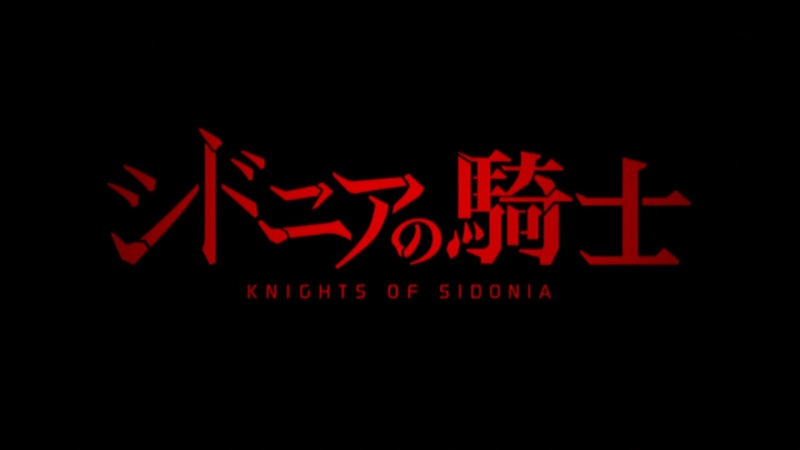 I’m really down that I’m not able to get into Knights of Sidonia as much as you, I tried watching it but I had a hard time enjoying it. 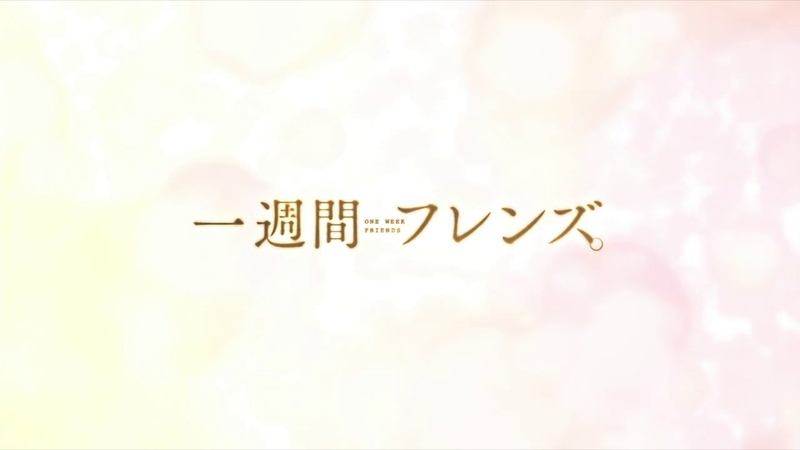 I think I only got to the beginning of episode 6 before I stopped watching it, and there’s still a chance for me to get back into it, but I found the characters to be forgettable and certain events to be painfully predictable. If you could, it would be nice to possibly try to get me back into it, with anything to look forward to. Aside from that, I REALLY recommend Kawai Complex. It was on my mind for weeks after its end because of how much more of it I wanted to see. All the characters felt unique and worked perfectly with each other, it was paced so brilliantly and no moment felt slow and it had me liking every character by the end of the season. 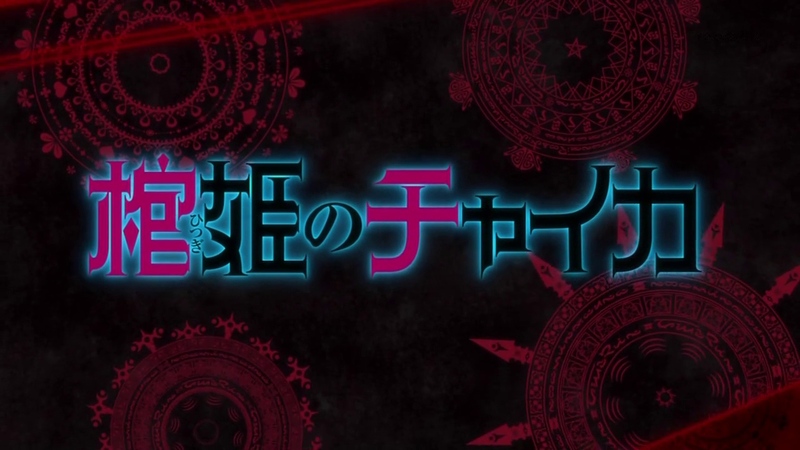 I hope I don’t get your hopes up too much, but this is a great candidate to be one of my all-time favorite if it manages to get a second season. Well hold out to the end of Episode 6. It really gets weird. I’m interested in watching ‘If Her Flag Breaks’ after your review, it slipped under my radar last season. One Week Friends and Sidonia no Kishi were among my top favorites for last season too (Sidonia being in my all time favorites too). I agree with your review on them and highly recommend reading the manga for KoS – I found it was more detailed than the anime adaption. 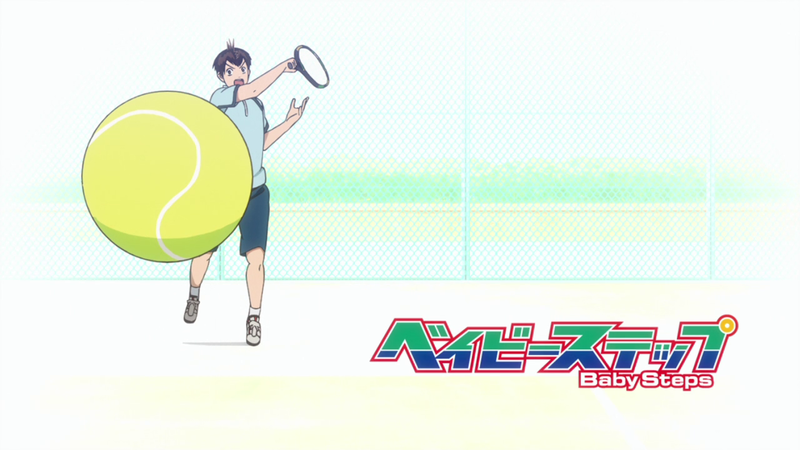 I loved Ping Pong on your suggestions list and that was also among my tops as well, a sports anime with a real difference! What titles are you checking out so far this summer? 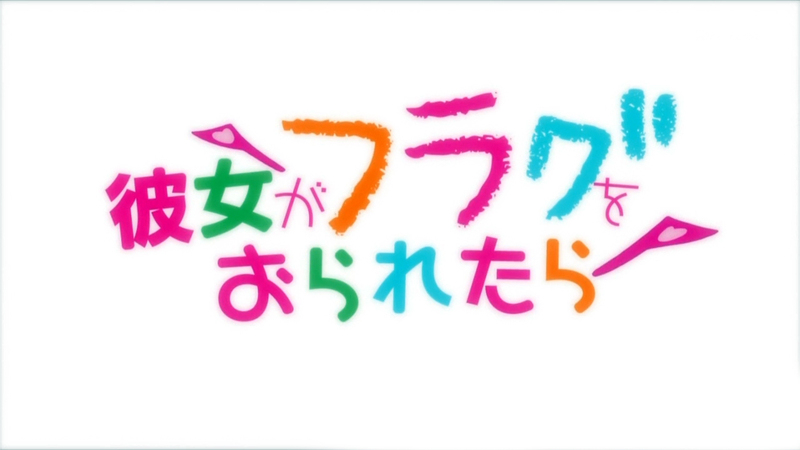 You left off the best shows(after Sidonia), Kawaiisou and Ping Pong. And then you put Kanojo ga Flag on there. Masako, I am disappoint.